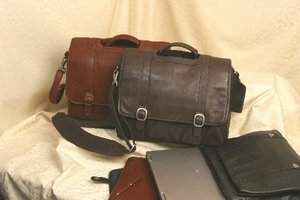 This Custom Leather Computer Briefcase is part of the Canyon Outback Classic Line which is 100% full grain, buffed cowhide leather. 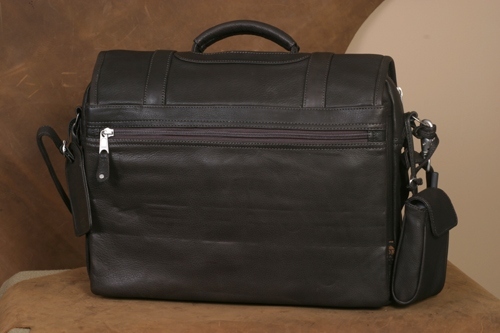 This Willow Rock Custom Computer Leather Briefcase features a large main compartment with plenty of organizing space. 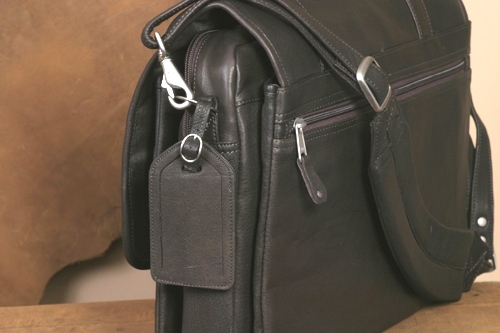 Includes nylon organizer for pens, software, calculators, etc. Fully lined in 600 denier nylon for added protection against spills and tears. Product Weight: Approx. 5 lbs.